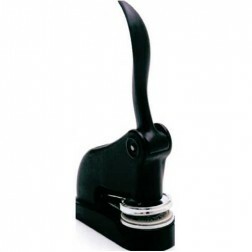 Use an electric desktop embosser, along with custom embosser plates, to do everything from emboss a return address onto mail envelopes and company letterhead, or even monograms right onto the cover weight of note cards. An automatic electric embosser works when you press down on the top of the embosser so your custom plate makes an impression with pressure right onto paper. 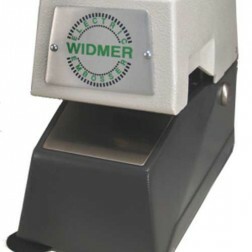 The process of embossing is by using a technique that is called blind embossing. Read More Paper embossers raises an image on a document without color just like Braille does. 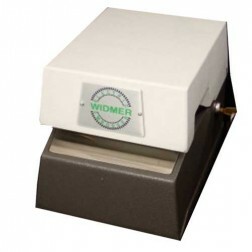 Our wide range of embossers are designed for all kinds of business and governmental applications to work with text weight paper or even heavy stock paper.